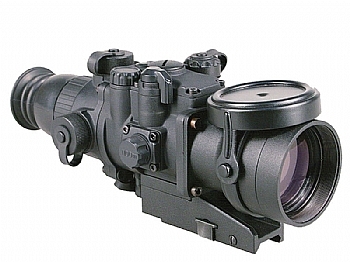 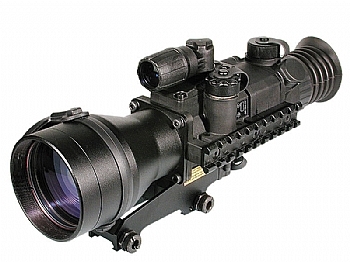 Pulsar, by Yukon Advanced Optics, specialises in mid to advanced night vision solutions. 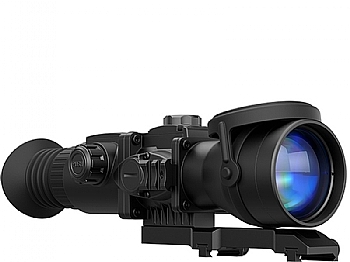 Their exciting range features only high performance Digital, Gen Super/CF-Super (Super Gen 1+), Gen 2+ and Gen 2 series NV units, all with built-in IR illuminators. 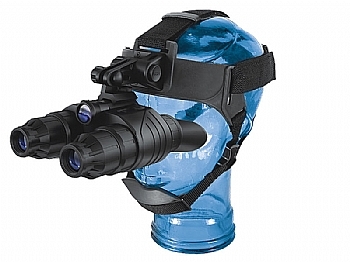 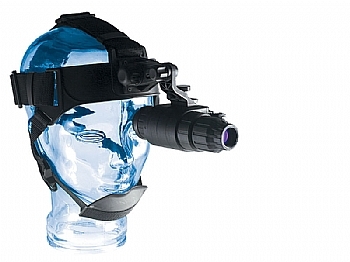 A comprehensive collection of monocular, binocular, night vision goggles (NVG) and weapon mounted night vision devices make-up the Pulsar range of products. 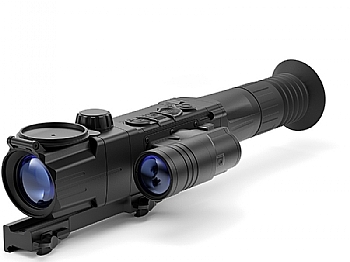 Pulsar high performance Digital Night Vision units are more resilient to bright light exposure than traditional image intensifier tube units and offer an AV Out viewing/recording capability or built-in image capture functions. 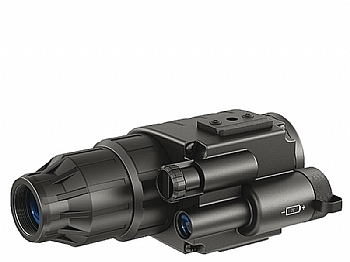 All Pulsar products are covered by a 3 year warranty. 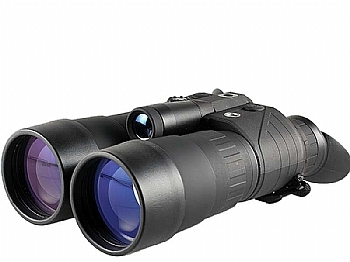 The manufacturers website can be visited here, but please note that not all models of products found on www.pulsar-nv.com are available in the UK.